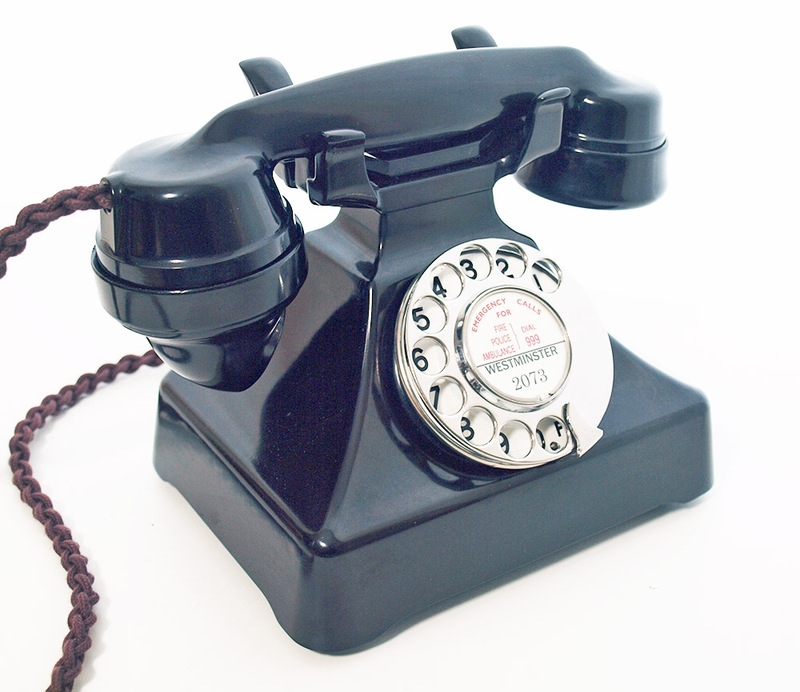 This is a wonderful telephone with its elegant scalloped base. This would have been deigned in the early 1930s and this one would be C1940s. 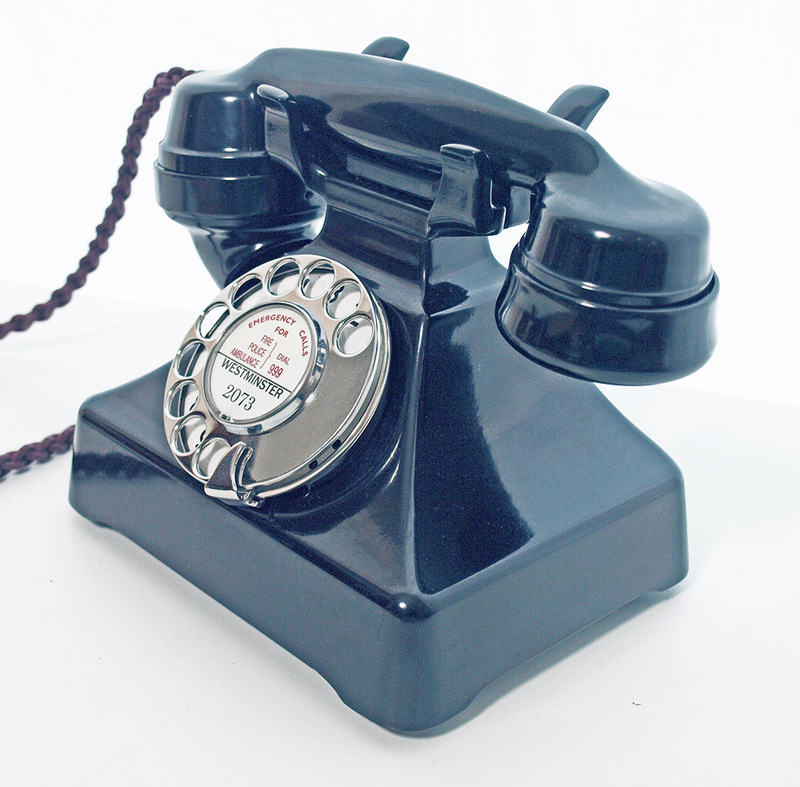 As you can see this is a lovely looking telephone and has been totally stripped down and rebuilt after each part has been cleaned and polished. This has been set up to work perfectly using a special line simulator and tested on our own BT land line to make sure it is working correctly. 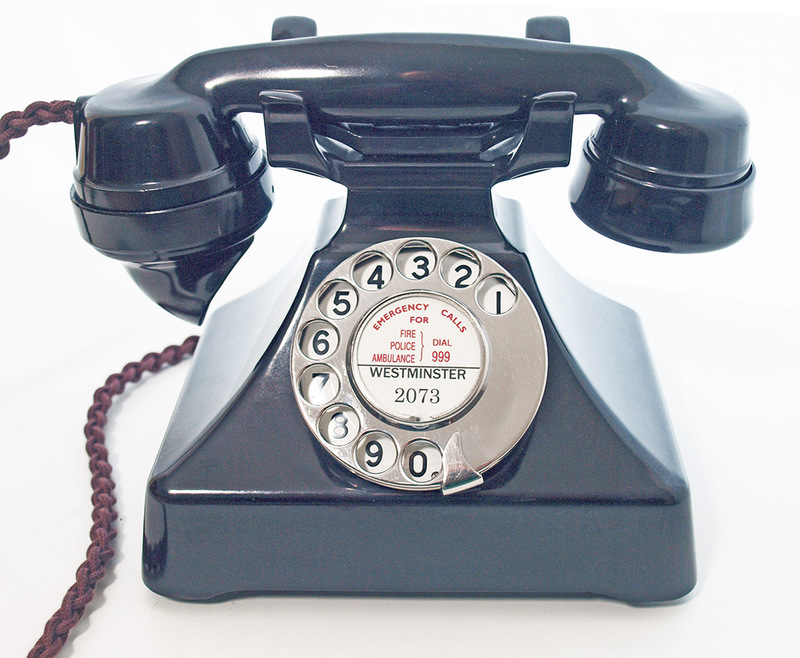 It has a genuine GPO No 10 dial with its original perfect enamel faced number dial face. 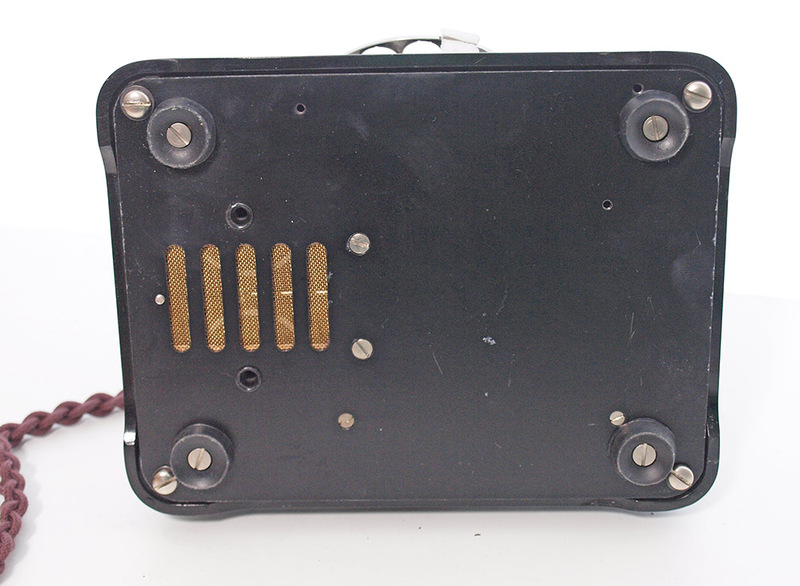 The handset is marked Ericsson and engraved P&T 606 denoting it was used in Ireland. 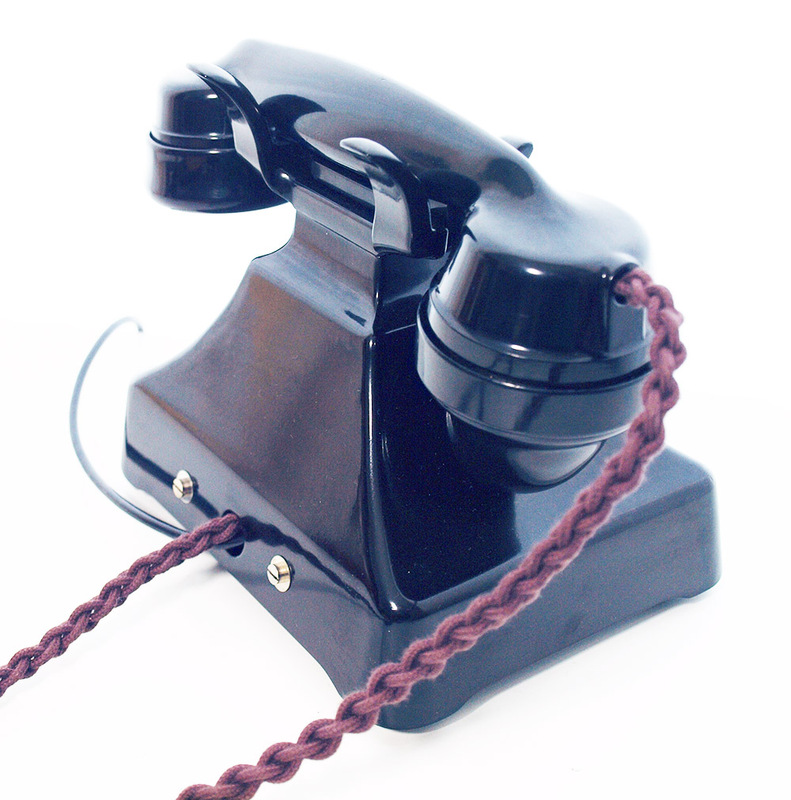 It is fitted with a best quality hand plaited all British manufactured braided handset cord., an electronic microphone and a GPO specification round plastic line in cord with a UK telephone plug socket. I can make a dial label with your information at no extra charge.